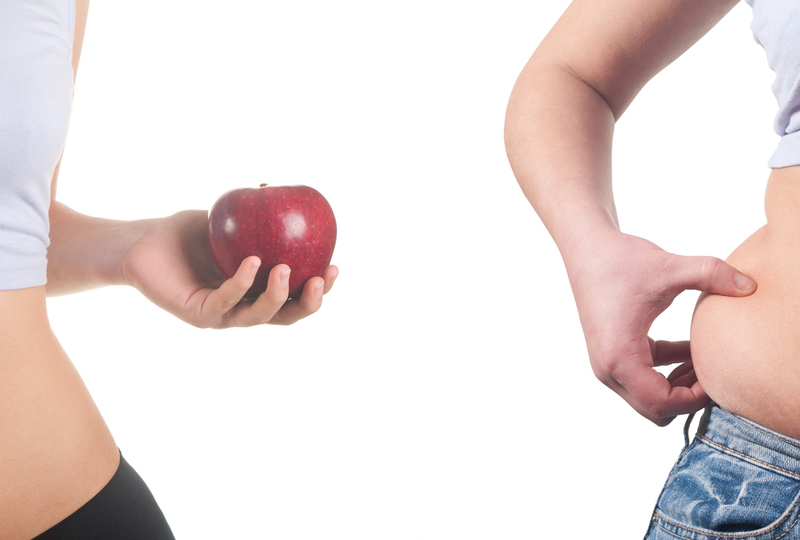 To achieve weight loss in a very efficient manner, you should address energy levels in the body. You should count the calories that you take, and they should be limited as per your needs. 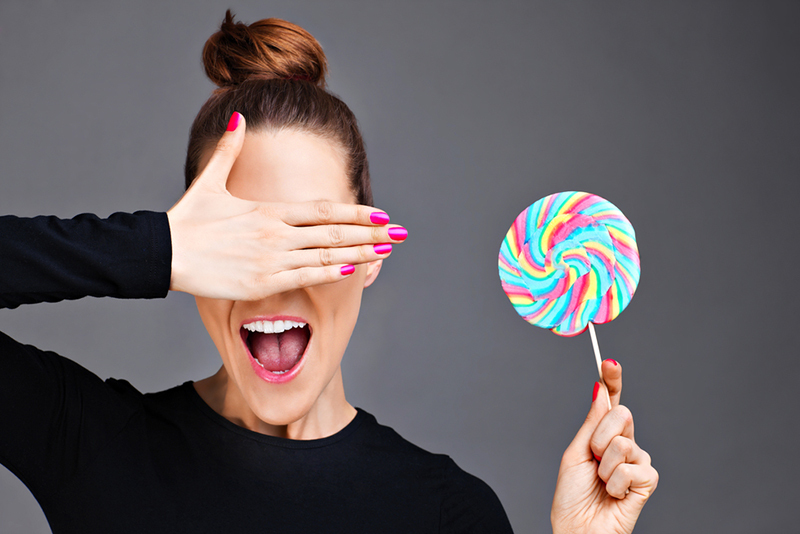 There is a definite link between sugar and weight gain. 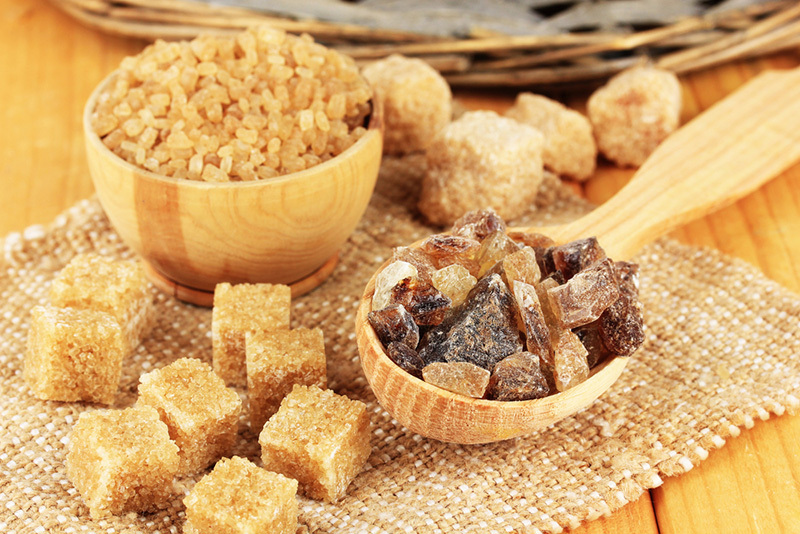 You will add sugar to your body in various ways. Sugary foods, sweetened beverages and large amounts of soda are significant sources of sugar. 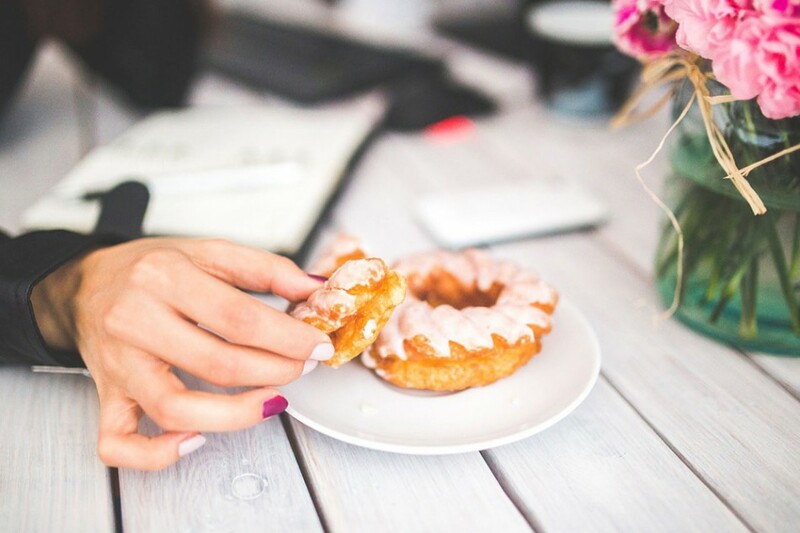 If you can cut down sugar consumption, there will be a great change in fat accumulation. One spoon of sugar contains 16 calories. One soda contains about ten spoons of sugar. 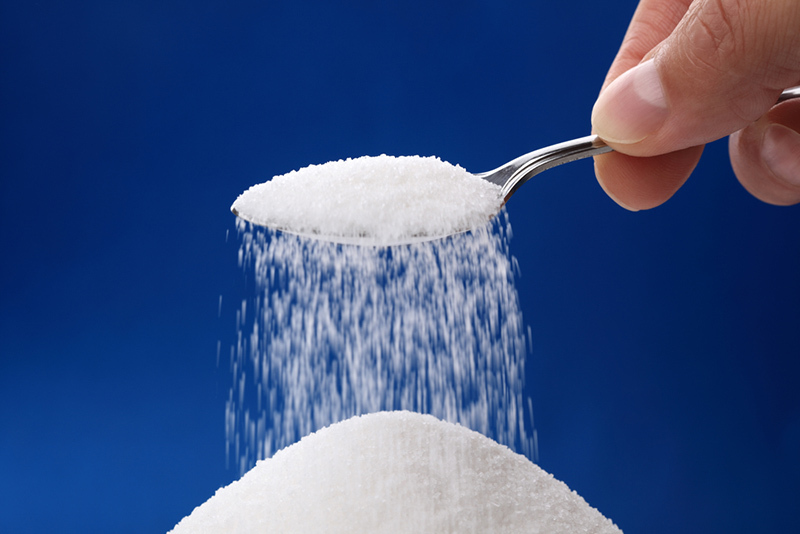 If you cut down ten spoons of sugar per day, you will avoid 160 calories per day. In One week, you will eliminate 1120 calories. By cutting ten spoons of sugar per day, you can shed 1 pound of weight in 3 weeks. To lose 1 pound of weight, you should burn at least 3500 calories. If you eliminate more spoons, the weight reduction will be in proportion to the number of spoons avoided by you. You should find the sources of sugar. The sugar intake can be reduced by going through the food label presented on various food items. 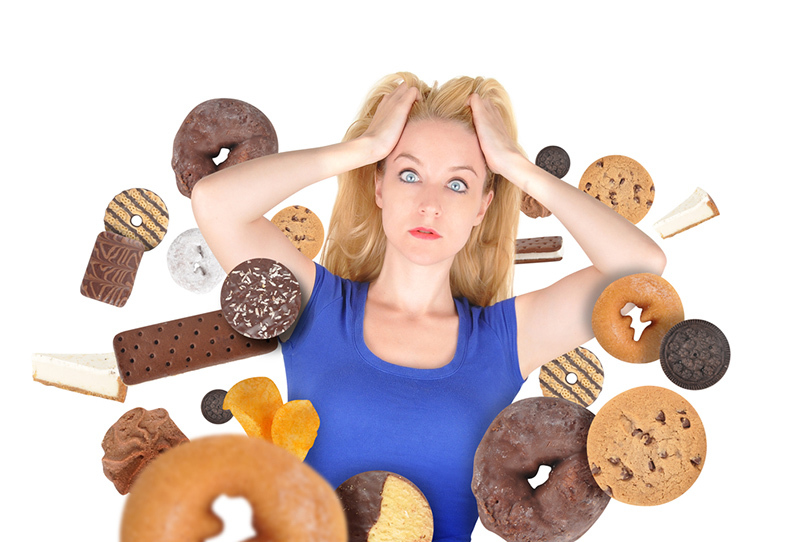 Some food items which contain higher sugar levels include candy, cake, brownies, cookies, soda and ice cream. The intake should be limited so that you will be able to burn fat in a very efficient way. There are food items which will not appear sugary but will have a profound impact on your health. Ketchup, salad dressing and sauce contain added sugar. If you reduce the intake of these items, the fat accumulation in your body can be prevented. You are advised to go through the ingredient list so that you will settle for the best formula without any issues. Sugar will be listed on the label in various ways. The names include sucrose, glucose, fructose, maltose, fruit juice, corn syrup, honey, hydrolyzed starch, and molasses. Some manufacturers implement a color coded system so that you can recognize food items very easily. 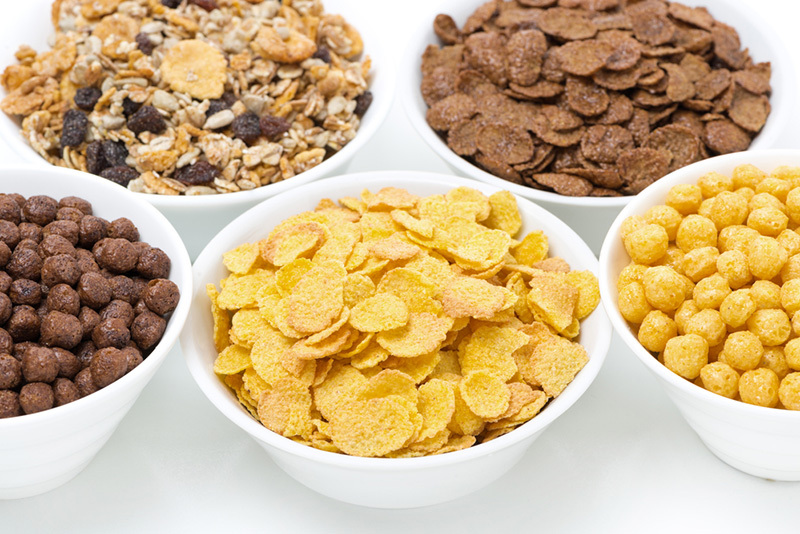 There are many breakfast bowls of cereal, which contain high sugar levels. Instead of having a sugary breakfast, you can swap them with plain porridge, whole-wheat cereal biscuits, and shredded whole grain pillows. By switching over to a plain cereal, you can cut down 70 grams of sugar per week in a very efficient way.